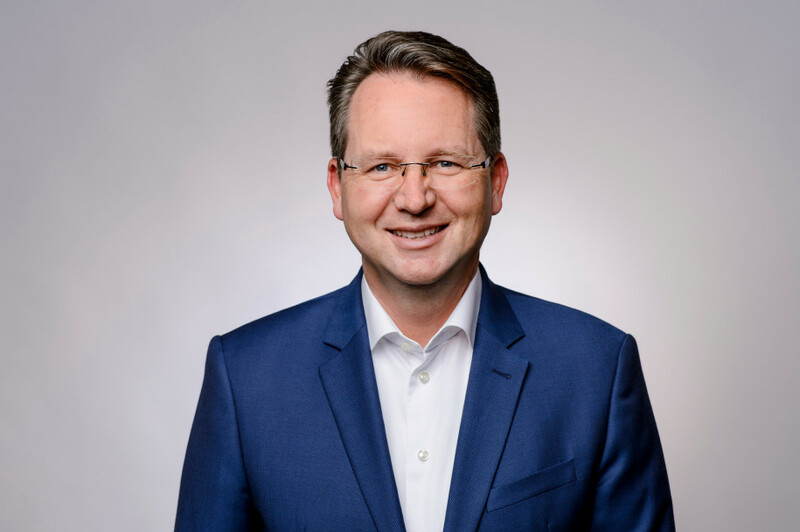 TWINT, Switzerland’y has now appointed Markus Kilb as its new CEO to replace Thierry Kneissler. Markus Kilb, previously head of Unicredit Family Financing Bank in Germany, is an expert in customer-facing credit card business and in digital transformation within the fintech sector. 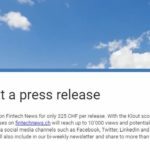 Thierry Kneissler, who since 2014 has turned TWINT from a start-up company into the most efficient and widely used payment app in Switzerland, will help with the change of leadership and then act as a freelance consultant. The change in leadership will take place during the fourth quarter of 2018. The new CEO will take over management of the most widely used mobile payment app in Switzerland. A little over a year after its launch TWINT now has over 850,000 registered users, while the number TWINT transactions is rising constantly. TWINT expects this growth to continue and to sign up its millionth user this year. Markus Kilb has led the Munich-based Unicredit Family Financing Bank, which as part of the Unicredit Group is active all over Germany, since 2009. He has opened up new distribution channels for the bank and has great experience in digitalization within the fintech sector. 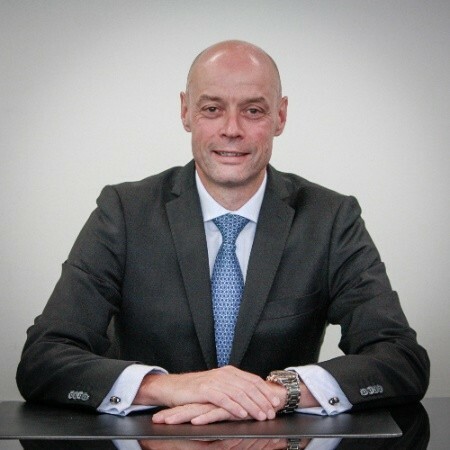 Kilb, 52, began working for Unicredit as Marketing Director in 2004. Prior to this, he was head of credit card business at Citibank in Düssel-dorf, Advance Bank in Munich and at BMW Financial Services. 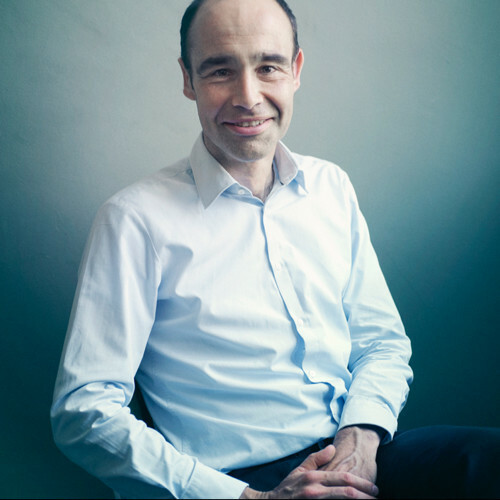 Thierry Kneissler is keen to keep sharing his experience and expertise as a consultant and board member. He will leave the company once the introduction of the new CEO is complete.